Back Bay Books, 9780316715973, 192pp. 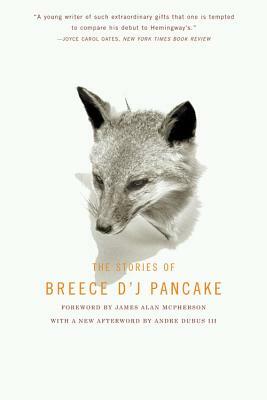 Breece D'J Pancake cut short a promising career when he took his own life at the age twenty-six. Published posthumously, this is a collection of stories that depict the world of Pancake's native rural West Virginia.